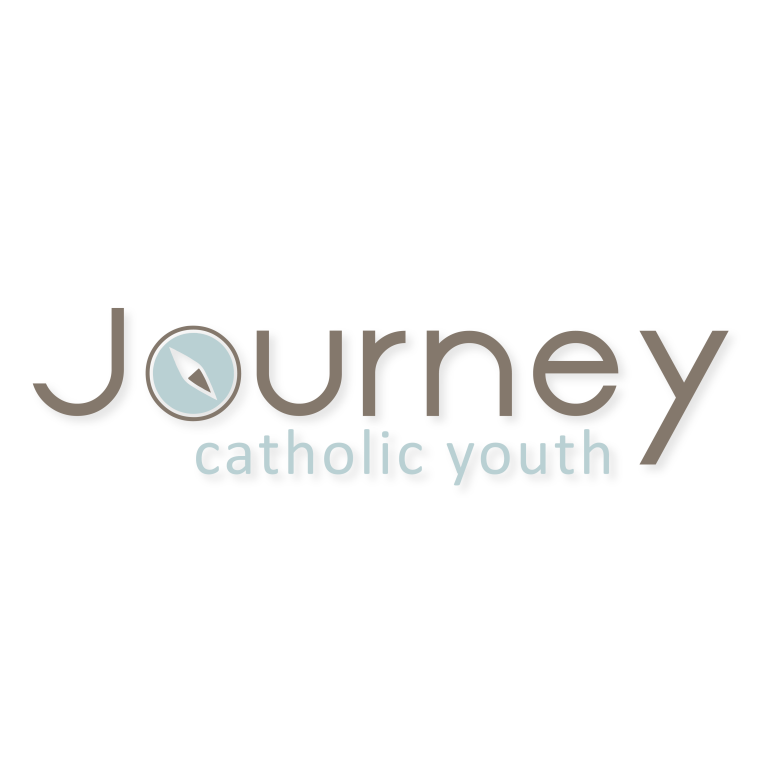 Our Journey Catholic Youth Religious Education Program offers class instruction concerning the teachings of the Roman Catholic faith for Grades 6-11. During middle school and high school, the Director of Christian Formation and volunteer catechists focus on expanding each student’s knowledge of the Catholic Church as they will begin to learn how to discuss their faith and how it relates to them and the world. They will also be experiencing the joys of service work that helps benefit our parish, local and national community. Wednesday evenings from 6:15-7:15PM at St. Rita School during the school year. You may find the calendar here. Please see the Registration page to find out more information about how to register your child/ren.